Boulay Auto Glass has been providing auto glass replacement services in the Minnetonka for nearly 25 years, providing windshield replacements for all makes, models and years of automobiles including Mercedes, Audi, Land Rover, BMW, Lexus, Saab and other luxury vehicles. Several local Twin Cities auto dealerships have placed their trust in Boulay Auto Glass and refer their valued customers to us for their auto glass needs. 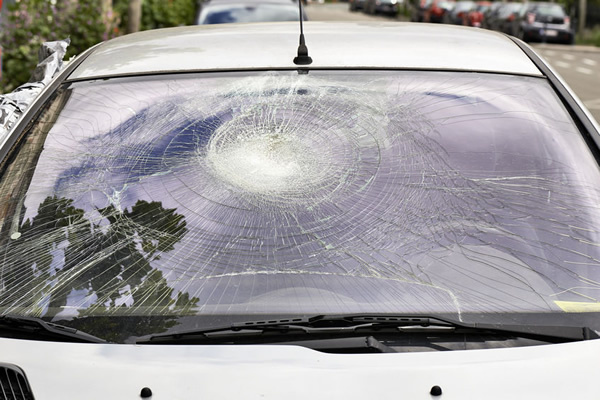 Boulay Auto Glass is the Minnetonka Auto Glass Insurance Specialists. We have worked with all of the major insurance companies for auto glass replacement claims including Encompass, Federated, Safeco, Cincinnati Insurance, Ace Private Risk, Liberty Mutual and many others.. Boulay Auto Glass will handle the billing with your insurance company - the only time you will see a bill from Boulay Auto Glass would be if you have a deductible on your auto glass replacement plan. Call 952-890-8158 to schedule your appointment today.